HEYZ's produces an eclectic style of techno that fuses dark, driving beats with melodic electronica. 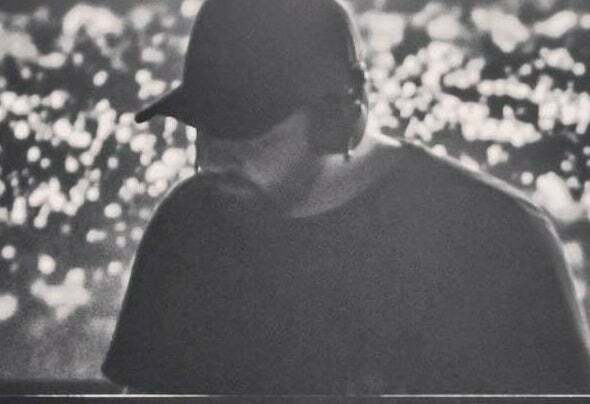 After just 3 months of producing and writing music in North Carolina, DJ/producer HEYZ caught the eye of mau5trap, deadmau5's widely acclaimed imprint.HEYZ got his first international radio play on deadmau5's BBC Radio 1 residency preceding his debut single on the label, titled "Quietly", which released in September of 2017 on Foar Moar Vol. 3. HEYZ's second single with the label, "Only Now", released December 8th 2017 on mau5trap's We Are Friends 007 compilation. He is slated to release his debut mau5trap EP in 2018.